Dr. Matt Jennings explores the secrets of Macon's greatest historic treasure. 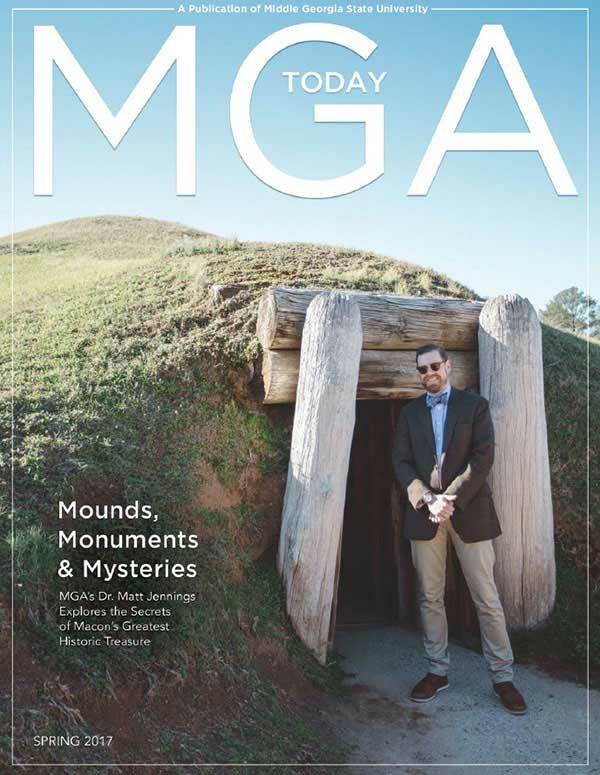 Read the story - and others - in the spring 2017 issue of MGA Today! !